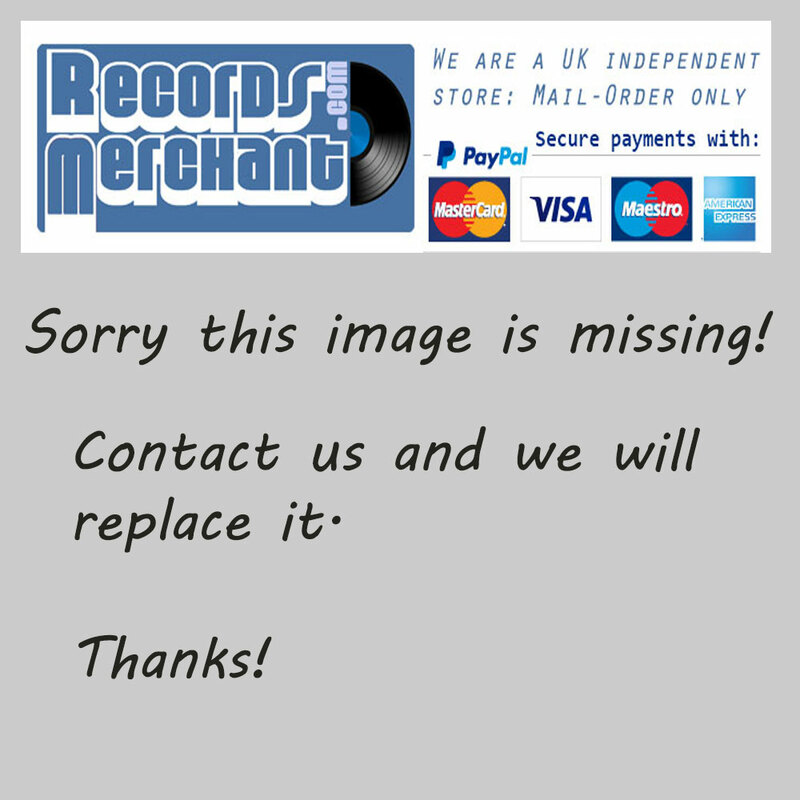 Format: Vinyl Record LP, Kadance Records. France release, no date. 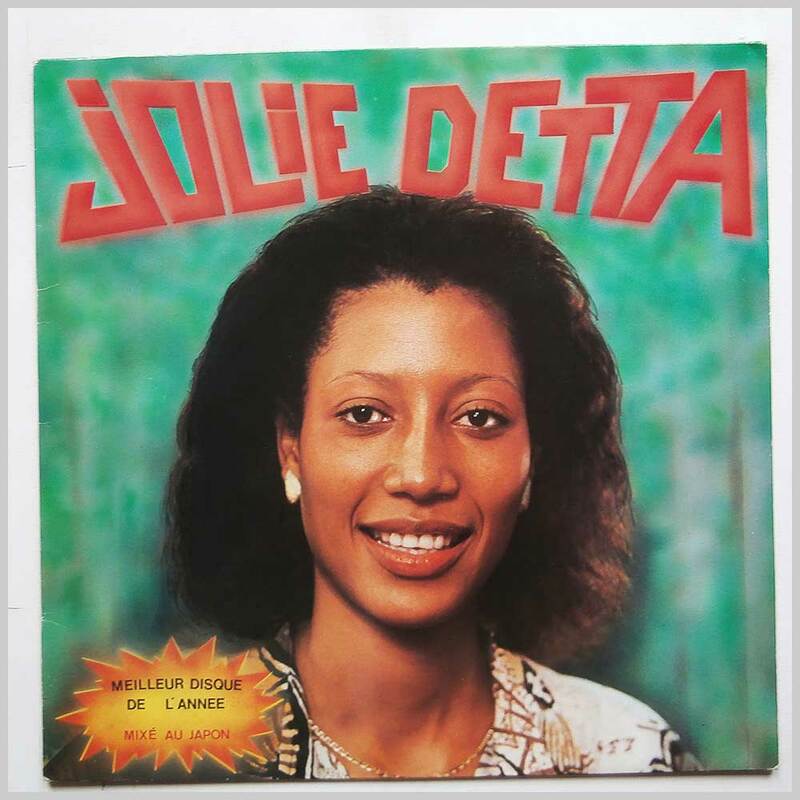 African music LP release from Jolie Detta. 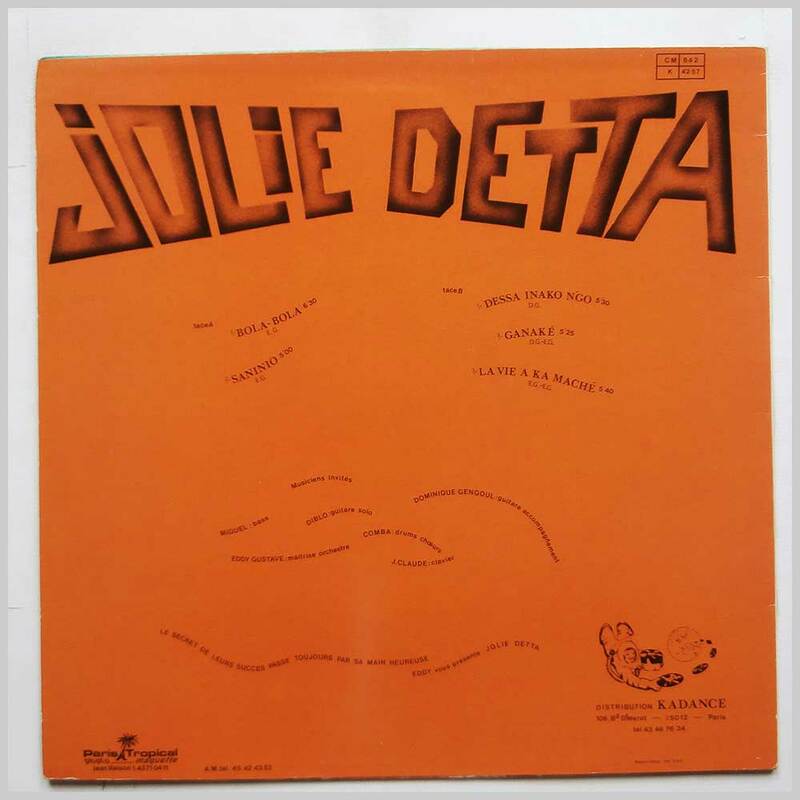 Classic African Soukous music LP.